"I liked the sound of the Camden 500's transparent preamp. As compared to another transformerless transparent-style preamp, the Camden 500 did indeed sound very natural." 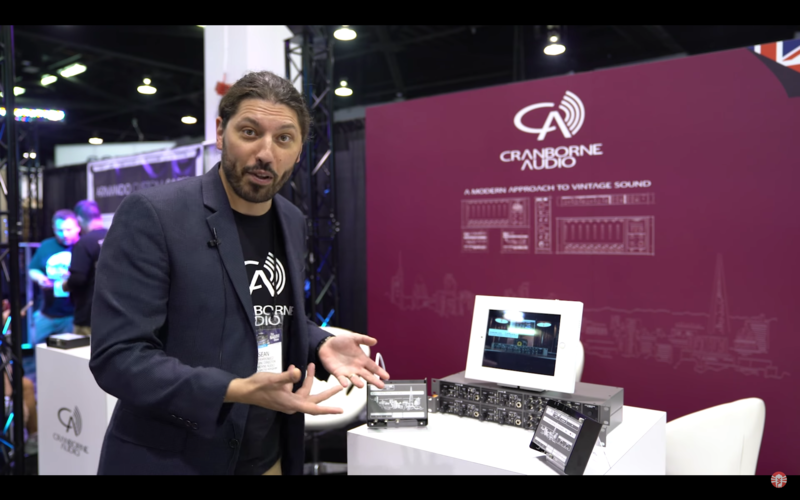 "So, the next time someone with a limited budget asks what preamps they should buy first, you'll have a really good answer. I don't know another product with this range of versatility anywhere near the Camden 500's price point." 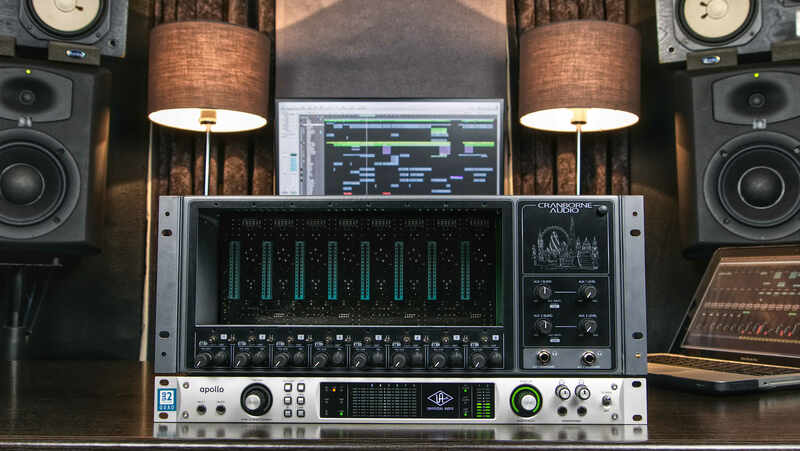 "...when I discovered the switched gain control I was smitten. But after listening to it and experimenting with the Mojo facility, I was completely sold." 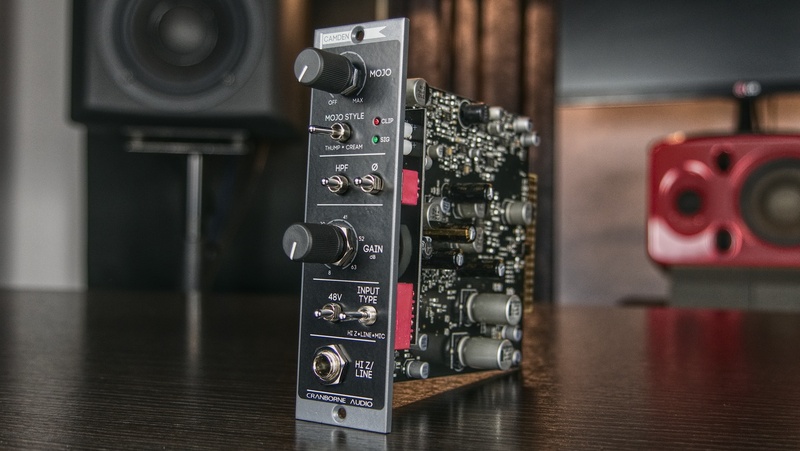 "There are far too many preamps to mention even in the 500 series alone, but few are this well built or designed, few sound this clean and quiet, and very few have this much sonic versatility." "In short, this is how I’d design and build a quality preamp!" "I was struck by how clean the gain was at very high gain settings. But the kit sounded especially ‘big’ when a bit of Thump was introduced. I was soon tempted to crank the MOJO full up for a big warm Bonham-like sound, and we were rocking." "...If you want a top class flexible preamp and enhancer you’d be hard-pressed to find a better alternative at any price"
"The 1.5 Megohms Hi-Z input seemed to have a touch more natural openness than rival preamps, and the integrity of the signal is unquestionable"
"The designers set out to emulate the effects of valves and transformers, and what they have achieved is truly remarkable — it would be easy to believe that Cream is a flavour of valve ‘overdrive’. " "First thoughts: this is a very quiet unit and it’s somehow brought more top end out in the vocal. We A/B it with Jack’s lead vocal (recorded 5047 direct into the Babyface Pro, no Camden), and realise it’s also added warmth to the sound. Impressive. But I get the feeling we’re only scratching the surface." "...we decide to turn it up to 11 [mojo], just to see what it can do. And my word, what a difference. On playback, with Mojo at absolute max, there is suddenly this smoothness and thickness that we haven’t yet experienced in The Hub - could this be ‘analogue warmth’, perhaps?!" We make products that we want to use. We create, innovate, and design with passion, purpose, and belief. 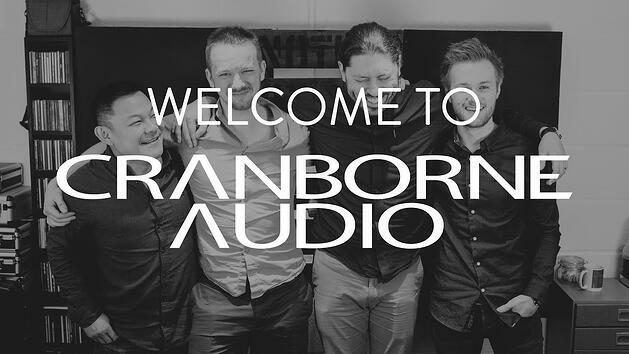 We strive to design products that remain accessible whilst offering the highest quality and truly innovative new ways of working and achieving that sound that we all desire. 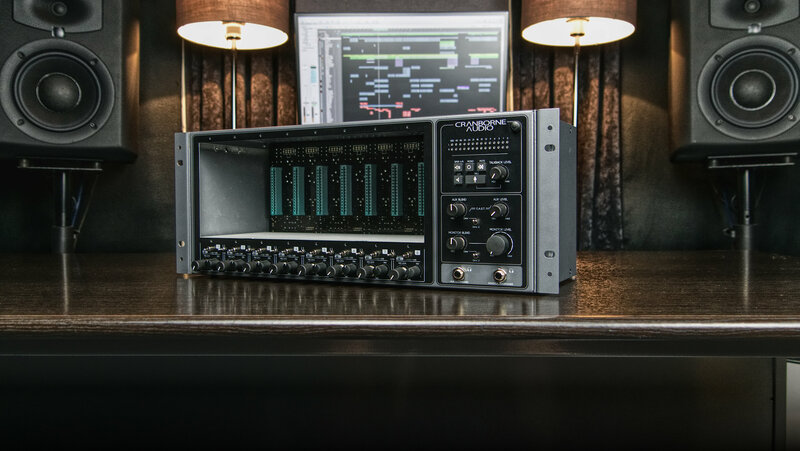 ADAT Expander with built-in 8-slot 500 Series rack, high-performance A/D Conversion, and discrete analogue summing mixer. 28in/30out channel USB audio interface, monitor controller, discrete analogue summing mixer, and 8-slot 500 series rack. 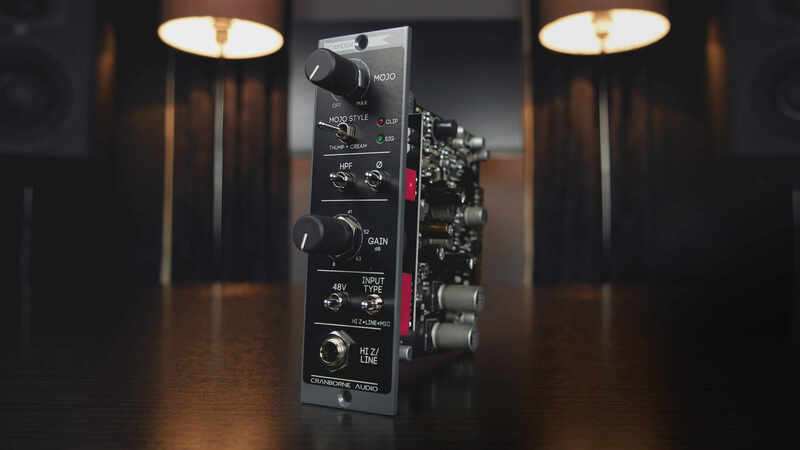 Astoundingly clean, linear, and precise 500 series preamp with Mojo - a custom variable analogue saturation circuit.